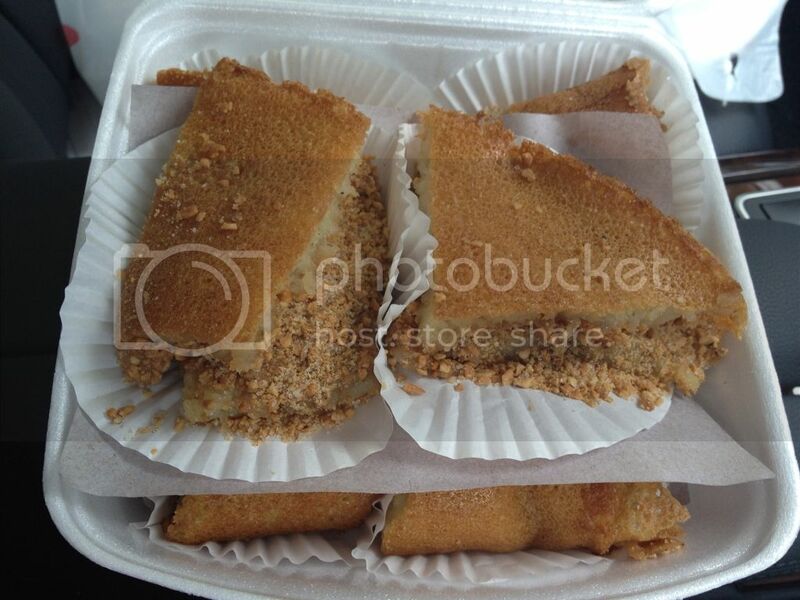 Any bro has good recommendation for delicious peanut pancake or Mi Chiam Kuay? Recall the 1 at tanglin halt was great, open earlier and certain timing only, must fast hand fast leg to be able to get this. my favorite one is found in the 3 times a year Penang Hawker Fare held at York Hotel. very thin crust and freshly baked... love it! Yes, Tanglin Halt is good pleanty of peanuts. My favourite breakfast area for duck mee, prawn mee, laksa....buay tahan man! Bro oreocookie when is the 3 times a year Penang Hawker Fare? Which month ah? Yeah nice Penang foods fest. Last year I tried n this year I definite will not miss.... This sat 1 Sep I will be there.. Yum yum. Go To Topic Listing Makan Makan!